Product prices and availability are accurate as of 2019-04-24 06:23:11 UTC and are subject to change. Any price and availability information displayed on http://www.amazon.com/ at the time of purchase will apply to the purchase of this product. 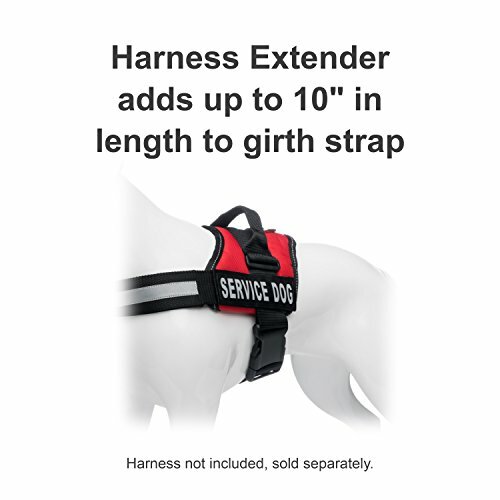 Your service dog's comfort is essential and our Industrial Puppy Service Dog Harness Strap Extender gives you up to 10 additional inches of strap length. If your service dog harness is too snug, it can be uncomfortable and even cause damage to your service dog's fur or skin, leading to further issues. 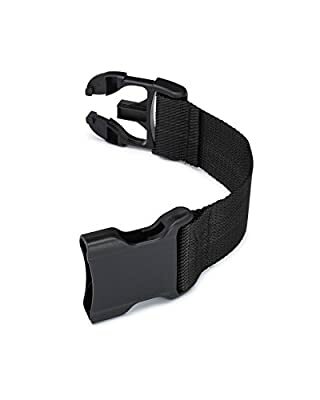 The extra strap length also gives your service dog the freedom of movement they need to do their job to the best of their ability. 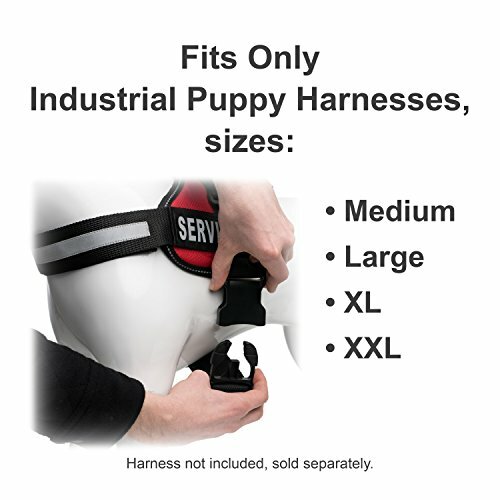 Our Industrial Puppy Service Dog Harness Strap Extender is only compatible with Industrial Puppy Service Dog Harnesses and is available for harnesses size Medium, Large, XL, and XXL. 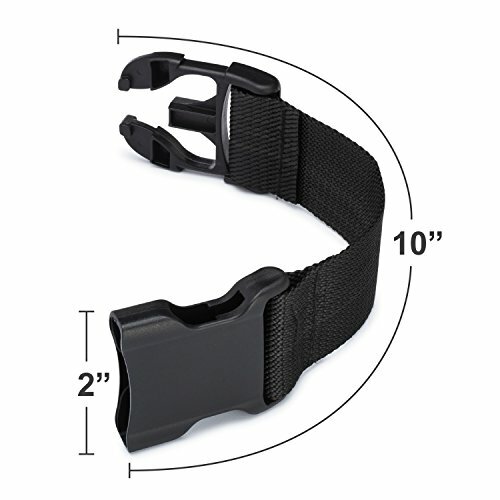 Our strap extenders are made of durable double-ply neoprene nylon and feature a durable plastic connector and buckle that connect easily and securely. The Industrial Puppy Service Dog Harness Strap Extender is made to last and constructed with durable polyester and are double-stitched to hold up to continuous use. Easy to connect and disconnect as needed to provide you and your service dog with security and comfort.